Barn&Stable Horse Blanket/600D Turnout Sheet Zebra Print Sizes 69"-84"
We hand made these popper to fit all the bullwhips we sell. They are professional length and quality. We make these from the toughest material we can find so that your popper will last longer than any other. Thanks for your support. This is the toughest material we could find. Lasts longer. Soft 3-Ply cotton tie, 3/4" x 5'. Set of 2. Barn&Stable 600D Turnout Sheet Zebra print sizes 69"-84". 600D Water repellent turnout sheet with breathable 70D lining, crossed surcingles, double buckle front, leg straps and tail flap. Barn&Stable 600D Turnout Sheet Zebra print sizes 69"-84"
600D Water repellent turnout sheet with breathable 70D lining, crossed surcingles, double buckle front, leg straps and tail flap. 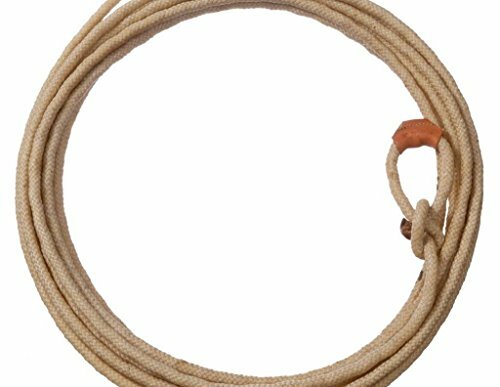 Single Horse Driving Lines 3/4 Inch Wide Beta, 20 Feet Long. The lines have buckles on the bit ends with double stitching. 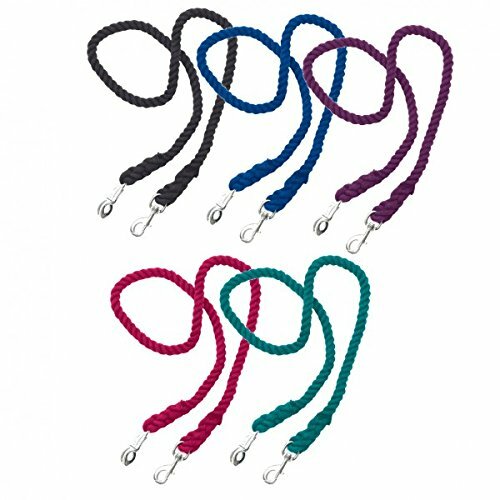 Reins are made from beta or biothane. 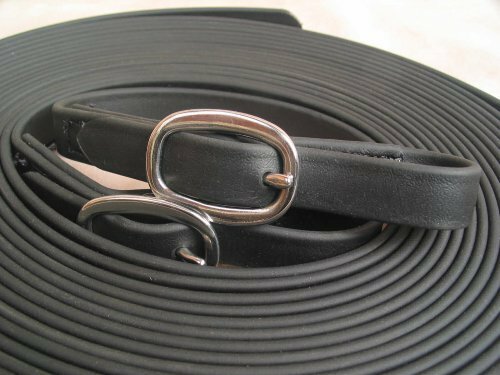 Beta is a synthetic leather. It has the look and feel of leather, but is stronger and easier to care for. All you need to do is wipe it down with a little soap and water. You can also submerse it in bucket of water or spray it off with a hose. No oiling and no mold. Back on Track Therapeutic Horse Western Pad 31" x 30"-To be used under your regular saddle pad to help your horse's back muscles loosen, relax and warm up quickly. OVATION UNISEX Z-6 ELITE RIDING HELMET Taking the Ovation helmet to the next level with special touches and cutting edge styling. Features: genuine leather visor and harness, easy adjust dial for a snug fit, high flow vents, easy to clean rubberized finish, removable washable Coolmaxliner, exclusive YKK adjuster clip and buckle are positioned to stay off of the rider's face, nylon carrying bag. Certified to ASTM standards. OVATION HELMETS Ovation riding helmets come in styles for use in schooling or in the show ring. 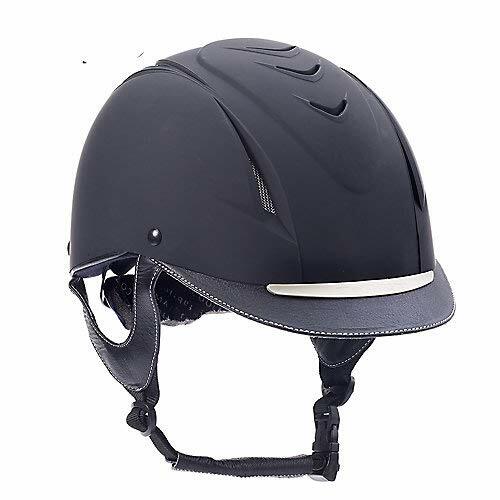 All our Ovation riding helmets are certified to ASTM or SEI ASTM standards. Ovation riding helmets have low profiles, are lightweight, with many having features that allow for ventilation as well as sweat absorbtion. Because a good fit is important in a riding helmet, some of our Ovation riding helmets offer dial adjustment as well as harness adjuster clips. 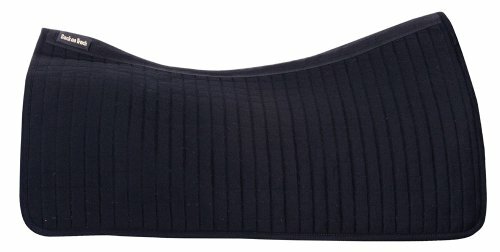 Back On Track Therapeutic Western Saddle Liner Back On Track's Therapeutic Western Saddle Liner is breathable and thin, to be used under your regular saddle pad to help your horse's back muscles loosen, relax, and warm up quickly. 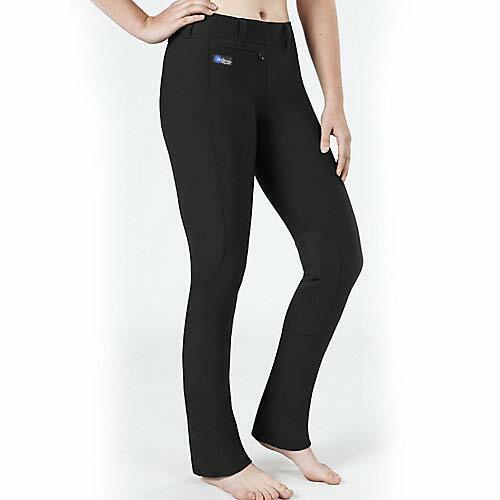 The gentle warmth helps increase blood flow to further relieve muscle tension and pain. It's made of polypropylene and state-of-the-art Welltex fabric, which reflects your horse's natural body warmth and creates soothing far infrared thermal warmth. 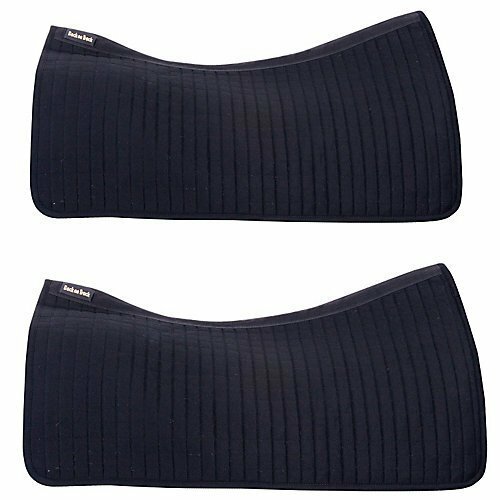 Features: Two-packApproximately 1/4" thin To be used under your regular saddle pad Pad reflects your horse's natural body warmth to create soothing thermal warmth Wonderful for horses with cold, tired or sore back muscles Machine washable Item Specifications: Color: Black Dimensions: 29" spine x 16" drop at wither, 14" drop at center, 15" drop at end of pad Care: Machine washable up to 86F or 30C. Use normal detergents that do not contain bleach or fabric softeners. Air dry only, do not tumble dry. 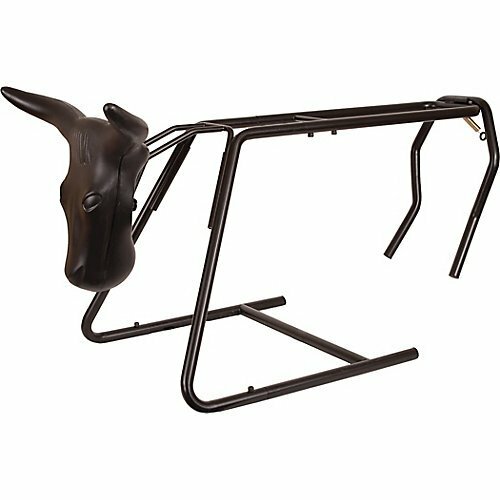 Tough-1 420D Miniature Turnout Sheet Protect your horse with the Tough-1 420 Denier Miniature Turnout Sheet. This sheet is great for that sudden rain shower at the show, camping, trail riding, or just out in the pasture. 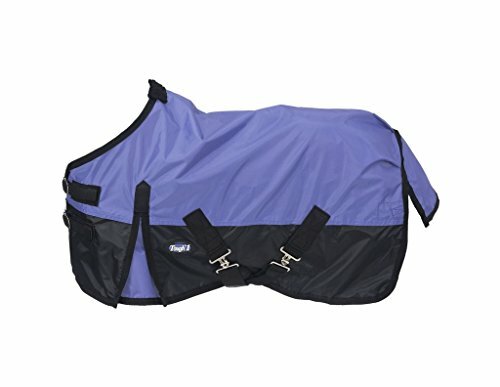 The material is breathable, which allows your horse to stay comfortable. 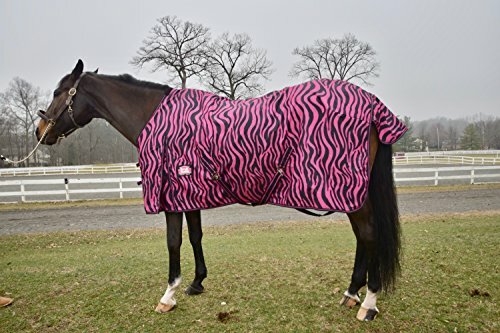 This blanket has all the features you will want and need to provide your horse with. Features: 420 Denier ripstop nylon 70 Denier waterproof lining Shoulder gussets and adjustable leg strap Double buckle closure front, crossed surcingle belly and tail flap Specifications: Measuring Instructions: Stand your horse as square as possible, measure from the center of chest around side of the body to the point of the horse's rump just before the tail. If you horse ends up measuring between sizes always round up to the next size to ensure full coverage. Washing Instructions: Machine wash with cold water, gentle cycle with mild detergent. Air Dry or Machine Dry/No Heat Horses Turned Outside without Shelter: Turnout Sheet and Blanket materials are waterproof and designed to keep your horse dry, however if your horse is turned out in a field without a run in shed or shelter during prolonged rain or heavy downpours your horse may still get wet especially in the neck and tail areas. When using a blanket or sheet it is critical to monitor the fluctuating climate and temperatures even with a blanket that is waterproof and breathable. The wicking properties of a breathable blanket are designed to wick away normal body heat, when a blanket is too heavy the heat and moisture cannot be wicked away fast enough causing your horse to sweat. The temperature and the length of your horse's coat will determine what weight of blanket you should use. For this reason, most people who choose to blanket horses have several articles of horse clothing that offer varying levels of warmth. 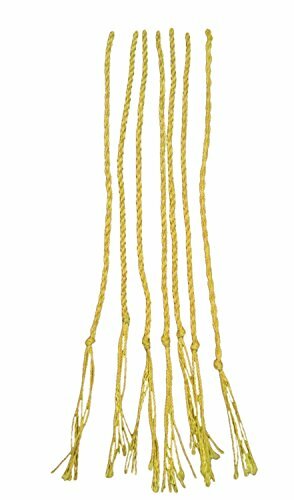 Tough-1 Braided Rope Lariat Braided flexible weave over nylon core, perfect professional rope for calf roping or steer jerking. All tied and ready with sewn burner and straight honda. Made of 7/16" braid, 30 foot length. Safe For Cattle Spherical design, no damage to the cow nose.Wide opening span, suitable for a wide range. Easy to Use Automatic locking, no manual, high practical performance no harm to cattle. 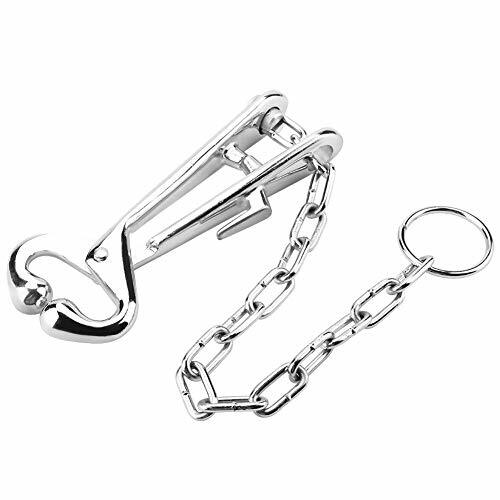 Convenient to Use The nose pliers with chain, saving time and effort. Thickened steel ring, more convenient to use, stronger and more stable traction. 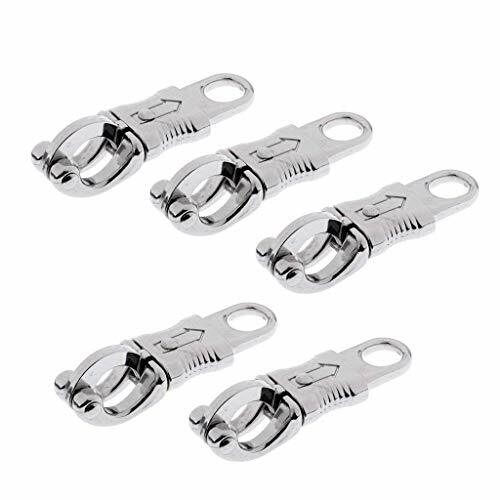 With Small Clip Small clip on the upper handle can fix the chain, which is more convenient to use. Quality Guarantee Guarantee 100% refund, if you have any dissatisfaction on the quality of goods, please contact us, we are willing to send you a new goods or a full refund. Semoic a legal trade mark, has been registered. Only those who are authorized are available to sell items under Semoic. Semoic will bring you joyful shopping experience. 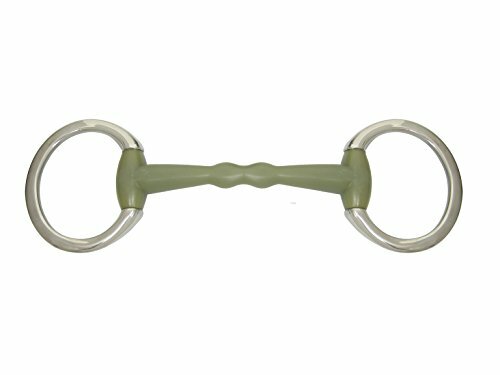 Materials: Zinc Alloy size: 10*3*3.5cm Hook Inner Diameter: 15mm/ 0.6 inch Round Eye Inner Diameter: 14mm/ 0.55 inch Package Contents: 5*Equestrian Panic Hook Only the above package content, other products are not included. Note: Light shooting and different displays may cause the color of the item in the picture a little different from the real thing. The measurement allowed error is +/- 1-3cm. Simple and easy to use just slide the spring loaded clip in direction of arrow to release jaw / eye.